The V60 sportwagon was the only car out of the six tested that achieved the highest level of "very good'' in the testing conducted by the ADAC - the biggest automotive club in Europe. 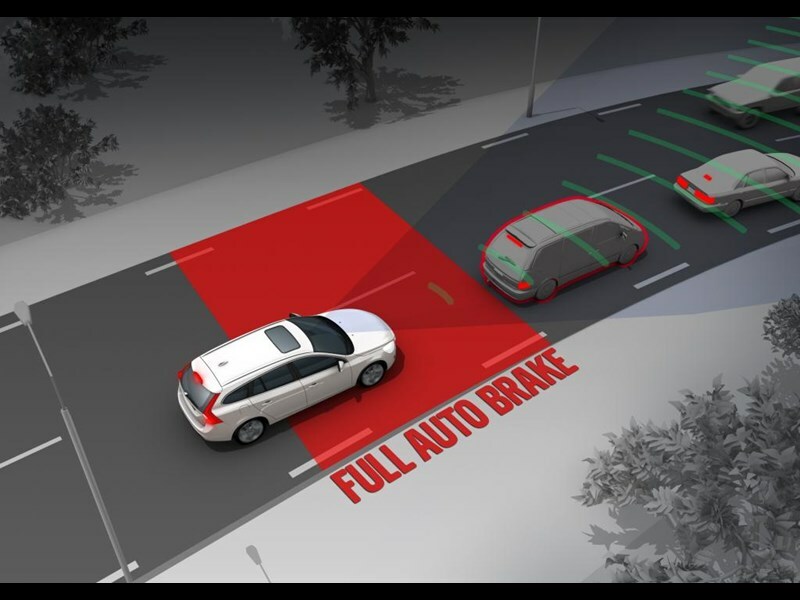 "ADAC has systematically gone through collision situations that are the most important in real traffic, for both warning functions and emergency braking,'' said Jonas Ekmark, Active Safety, Volvo Car Corporation. "ADAC has also tested difficult situations where the systems are not supposed to give warning and then weighed that in with the total results. "The tests selected by ADAC are similar to those we ourselves identified as the most important during system development. So the strengths of our V60 come through very well in the result," Mr Ekmark said. Emergency braking systems from Audi A7, Mercedes-Benz CLS, BMW 530, VW Passat, Infiniti M37 were tested and clear differences in reaction ability were established. 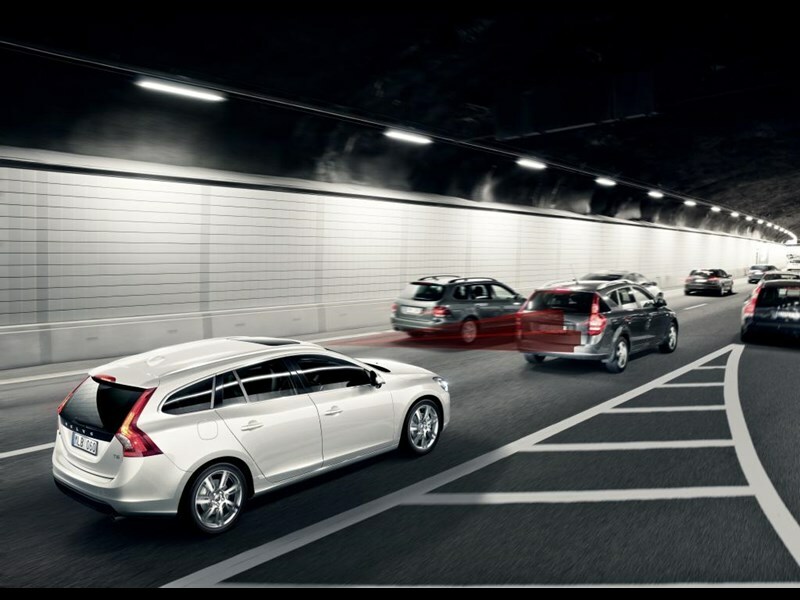 The tested Volvo V60 was equipped with City Safety (standard) and the optional Collision Warning with full Auto Brake and Pedestrian Detection. Pedestrian Detection, however, was not tested. "Had a pedestrian collision test been part of this assessment, the Volvo V60 would have won with even greater margin," says Jonas Ekmark. 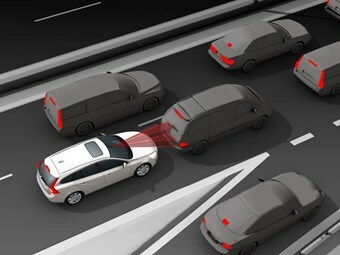 ADAC points out that Volvo's system for emergency braking reduces the speed and thereby collision energy in a crash where the driver fails to react â€" therefore reducing collision impact by far. The Swiss auto club TCS has also tested emergency braking systems using the same car models as ADAC. And the result was the same. The Volvo V60 won, earning a top grade. The ADAC has praised Volvo on similar systems. 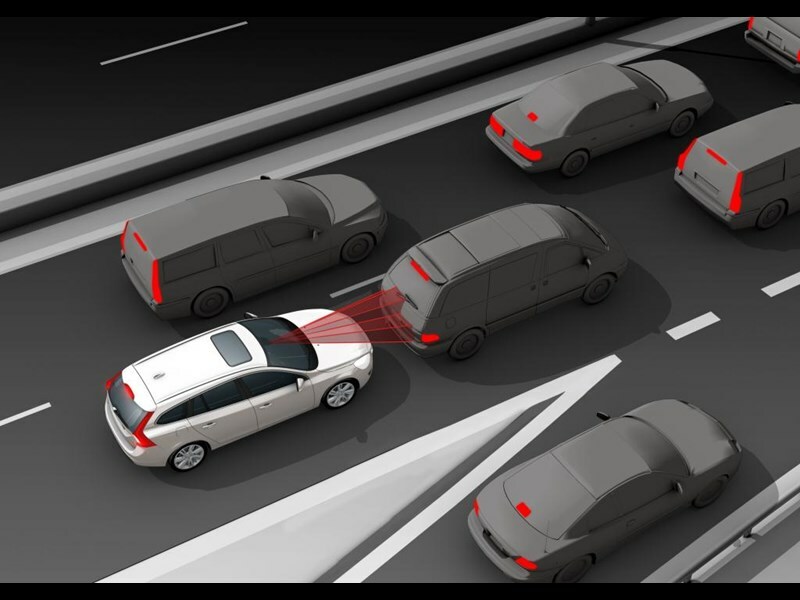 In early 2010 the Volvo XC60 was tested and won a comparative test for speed and distance systems. In Australia, City Safety is standard in the S60, V60, XC60.